Cyber security is a top concern for many firms and their IT departments. 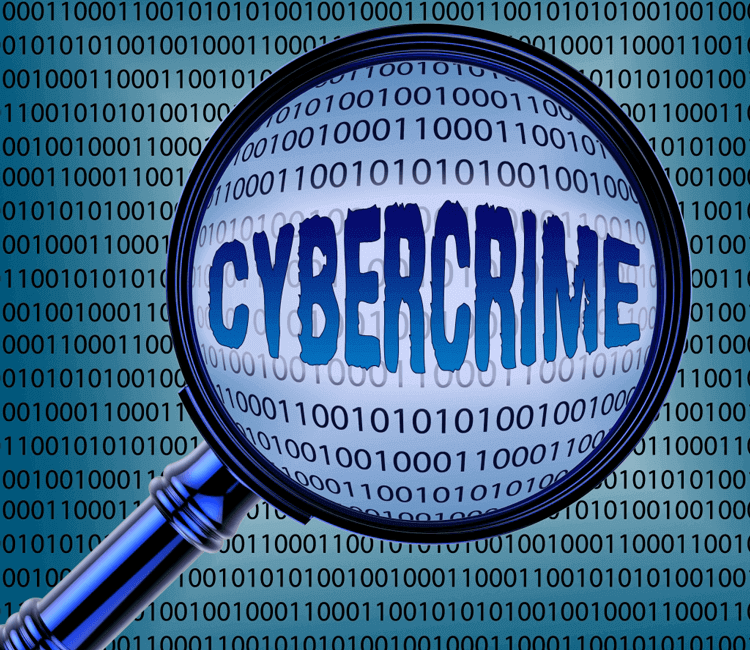 Organisations are constantly threatened by hackers, malware, and other potential predators. One important threat to note is ransomware, and it can cost more than just precious data. Ransomware is defined by TechTarget as "malware for data kidnapping, an exploit in which the attacker encrypts the victim's data and demands payment for the decryption code". It is the most profitable form of malware, which is why it is increasing in popularity. Studies have shown that UK businesses are especially susceptible to distress after being affected by ransomware. A shocking one in five UK businesses affected by ransomware is forced to close, according to a study conducted by Malwarebytes. Of all businesses, 40% are hit by ransomware. Of that 40%, 33% lose revenue and 20% are forced to close. The UK is the nation most affected by ransomware, and there has been a rapid increase in the prevalence of these attacks. UK businesses have lost ten times more revenue than the United States. Of these ransomware attacks, nearly 60% request over $1000, and 20% request over $10,000. For small businesses, this can be a significant amount of money. These dangerous attacks may even result in loss of life, with 3.5% of attacks reportedly putting lives at stake. The magnitude and prevalence of these threats require that leaders begin to take action. Businesses can take several measures to protect themselves. Most importantly, they should back up their data, drastically reducing the 58.2% of those affected that do pay the ransom. Firms should also train and empower their employees so they better understand the nature of ransomware. Nearly half of attacks originate from email. Equipping and educating employees would create yet another barrier between the cyber predators and their desired outcome. Businesses can also enhance their cyber security guidelines. The new UK National Cyber Security Centre (NCSC) provides many resources for firms on how to update their approaches. Reducing the susceptibility of UK businesses will require efforts from many members of the business community. The UK economy relies heavily on the well-being of businesses, so combined efforts to combat ransomware will leave the UK in a better, stronger position overall.